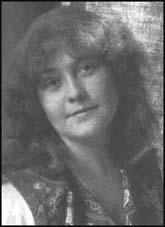 Rose O'Neill, the daughter of a book dealer, was born in Wilkes-Barre, Pennsylvania in 1874. Rose won a children's art contest at 13 and began weekly cartoon series for the Omaha World Herald. Her cartoons appeared in various national magazines and during the 1890s worked as a political cartoonist for Puck. 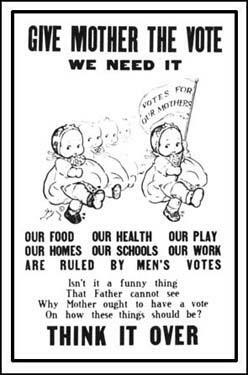 O'Neill moved to England where designed and illustrated posters and postcards for the British suffrage movement. 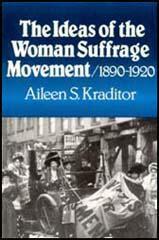 During the First World War she returned to the United States, where she became active in the campaign for women's rights. Rose O'Neill died in 1944.